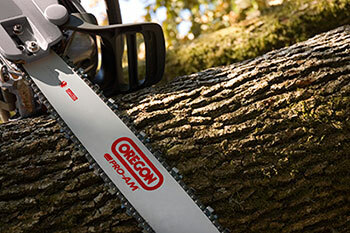 We carry a large inventory of replacement bars, chain, sprockets and files from this proven forestry products leader. Chains are custom made in our shop to fit all makes of saw. We also supply specialty chains ….. fire chain, ripping chain.